How to hard reset Lava Iris 349+ ? 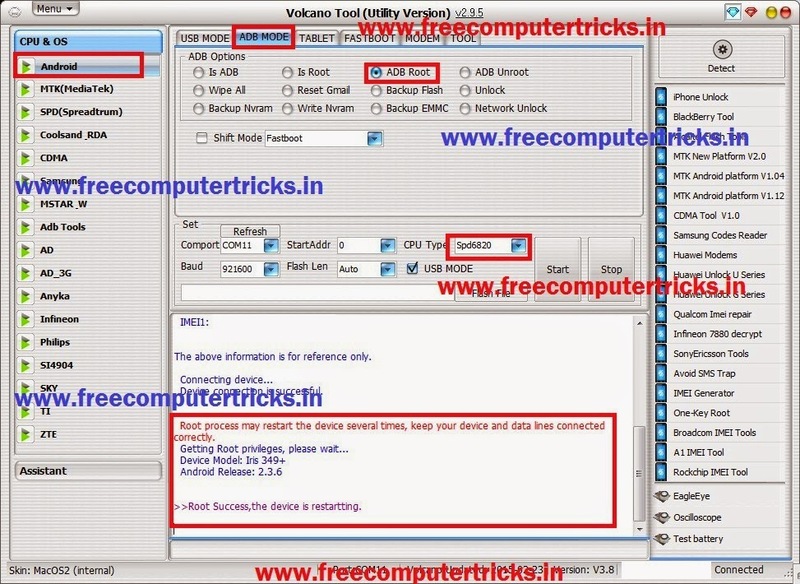 You can hard reset this phone using Volcano Android Tool, first you have to Root the device then wipe data or Reset Gmail using Volcano Tool/ Volcano Android Tool. 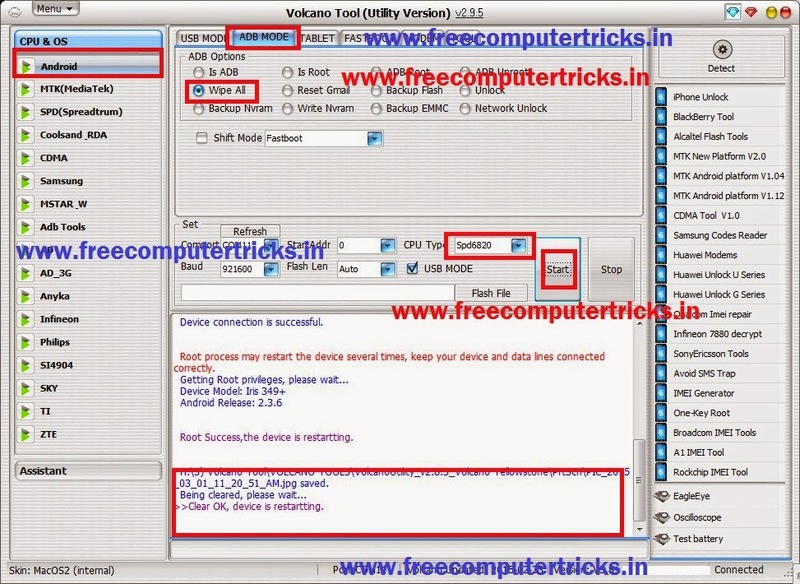 In this way you can remove the pattern lock of Lava Iris 349+ and also do a factory reset of the device. While doing hard reset all data will be lost.